Here in the northern hemisphere, when the days get shorter, and the temperatures begin to drop in anticipation for Autumn, people start to wonder if they need to shop for coats for their dog. Does your small dog need a coat, jacket or sweater to stay toasty warm this winter? Many small dog owners just naturally assume that their dog will need plenty of layers to withstand the elements, even in milder climates. Pile on the coats for dogs, the hats, boots, even scarves! But wait, while your pooch may be the best dressed dog in town, all those clothes may not be necessary, at least for all dogs. Coats for Dogs – Does Your Canine Friend Need One? You might think that long haired dogs are better equipped to deal with the cold, but it is not necessarily the length of the hair as it is the type of hair that determines how a particular breed reacts to dropping temperatures. Consider the Maltese in a full show coat. They may be beautiful with all that long flowing hair, but they may also be freezing. 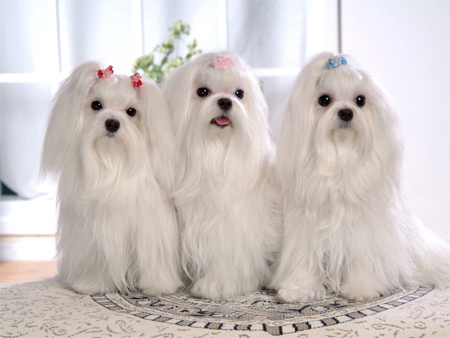 The Maltese dog has a single layer of very fine hair that does not protect them from the cold. Double coated dogs fair better in cold weather because they have thick undercoats that insulate. Many terrier breeds, for example often have an almost waterproof outer-coat and a warm thick undercoat that protects them from the elements. Many terriers never get cold outdoors in the winter. But there are exceptions. 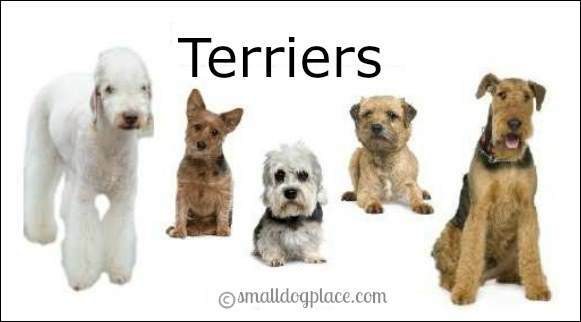 Terrier Breeds often have a harsh outer coat that protects them from the weather. Old dogs and very young pups feel the cold more so than the average adolescent or adult dog. 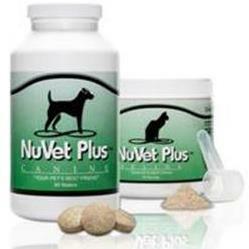 Dogs with chronic medical problems such as heart disease or joint pain due to any number of issues need more protection. These dogs susceptible to the cold are generally compromised in some way where they cannot regulate their body temperature as well as healthy adults. Most short haired dogs will also need a little protection in the winter. It goes without saying that all hairless dogs will need basically the same protection that you provide yourself and your children. Many of us will stock up at the local thrift stores with several sweaters at the beginning of the season. 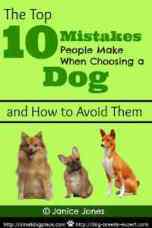 This method, while inexpensive, may not be the right choice for your dog. It is better to consider certain factors such as size, construction, material, and weight when finding the perfect coat for dogs. These are all considerations when shopping for a winter coat for yourself, why not apply these same rules for your dog. You want one that is snug and won’t stretch or slide off when the dog moves around. Dogs that are not accustomed to sweaters will try to “walk” out of them and get tangled and trapped to the point where one foot is entirely caught in the shirt, causing the poor dog to limp along on 3 legs. To provide the best fit, always measure your dog before you shop. Most online shopping sites provide guidelines for how to measure and choose the best size. If you are buying locally, take your dog with you to try on the coat. Don’t rely on the manufacture’s recommendations for breeds. You may see the product’s description stating that the garment is made for Yorkies and Maltese, for example. Unless your dog conforms perfectly to the breed’s standard, the jacket designed for a Maltese may not fit YOUR Maltese. If the coat is too big around the body of the dog, it will sag, perhaps even drag on the ground. Feel the weight of your coat, then your dog’s coat, taking into consideration the differences in size. Would this coat that you are about to purchase for them keep you warm? You won’t need as thick a coat as you might buy yourself if your dog’s natural coat is relatively thick. If the coat is too heavy, chances are good the dog is not going to enjoy wearing it. 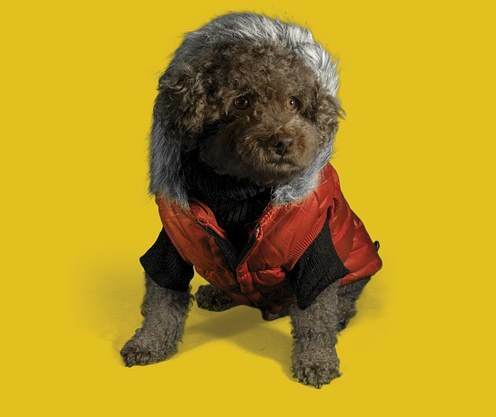 Again, keep your dog’s individual differences in mind when choosing the perfect jacket. Better made coats are going to cost more, but it might be worth it in the long run. Velcro straps make dressing the dog easier, but they can also slip and snag. Worn Velcro will not prevent closure rendering the coat useless. If snaps are used, be sure they actually snap. Reflective trims are also good for walking after dusk. Different conditions may dictate different outerwear for people so it is only common sense to assume that it would for your four-legged friends too. For the most part, all dogs have a hair-coat that will protect them on mild or chilly days, so over dressing is not advised. I often use my head (scalp with hair, that is) to decide how to dress the dogs. If I can go out without a hat and not feel a chill on my scalp, then my dogs are probably going to be OK. If I walk out on a bone-chilling day without a cap of some sort, the dogs are going to get bundled up too. As mentioned above, wet weather conditions are always going to feel a little cooler. The wind causes the temperature to feel colder than it would be too. Coats for dogs are recommended for most pets during these days. If it's questionably cold and/or damp outside, several short outdoor walks are better than one long one. Certainly, if your dog is shivering, you're past the point where you should bring him inside. Dogs with poor hair coats suffer the most during the winter months, so before frigid temperatures descend, here are a couple more common sense methods for helping your dog. Take care of any skin conditions that might have emerged during the summer months. Fleas, Allergies, Dermatitis, Hot Spots. Any conditions that prevent the hair from growing should be addressed before the cold weather. Autumn is a good time to visit the vet and get any additional medications or shampoos needed to help your dog’s skin. 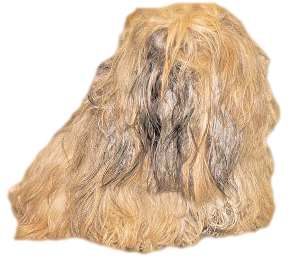 Tangled hair is not only unattractive, but it is also painful, and a dog with mats is not going to stay as comfortable in cold weather as one who is properly groomed. This, of course, applies to long coats that easily mat. Snugly fit sweaters also seem to contribute to the problem, rubbing and causing mats to form. You may want to keep shirts on indoors, but if you have a long coated dog, you will need to remove them at least every other day to do a thorough brushing. Sometimes, a simple t-shirt for your dog is better than a thick sweater indoors, especially if the temperature is relatively comfortable. Indoor conditions in the wintertime are often drier, and static electricity is a problem. Use a conditioning spray before brushing to counteract the problems associated with static electricity. Consider an indoor humidifier to increase humidity in your home. This is good for you as well as your dog. Dogs may need some supplements during cold weather such as fish oil or those that contain Omega 3 Fatty Acids to prevent hair from drying out and getting flaky. You may need to purchase some type of paw protection. Boots are excellent, but many dogs won’t wear them. Ointment for the paw pads will help protect them from ice, road salt and other conditions that dogs encounter in the winter. Most products are also good for summertime trips to the beach or walks on hot pavements. Reflective piping or stripes is a plus if your dog goes out at night. The best choices are not always the most stylish. The most stylish may be cute and get extra attention, but may not be warm or comfortable. These recommendations are mine and not made because I received free products or incentives from the manufacturers. Warm enough for 15-30 minutes in 20-32 degree weather. No opening for a harness attachment. Small pocket that you could put a couple of treats or poop bags in, but it looks to be more decorative than functional. Check chart for sizing. 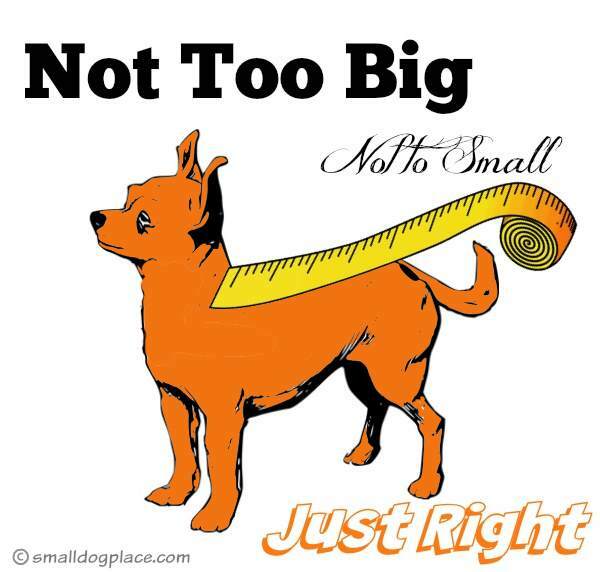 Small/Medium may be fine for most small dogs except for tiny Chi and Yorkies.